About Turmeric- Turmeric contains very good amounts of minerals like calcium, iron, potassium, manganese, copper, zinc, and magnesium. Potassium is an important component of cell and body fluids that helps in controlling heart rate and blood pressure. Manganese is utilised by the human body as a co-factor for the antioxidant enzyme, superoxide dismutase. Iron is an important co-factor for cytochrome oxidase enzymes at cellular level metabolisms and required for red blood cell productions. Turmeric has been in use since antiquity for its anti-inflammatory , carminative, anti-flatulent and anti-microbial properties. Whole turmeric is likely to provide you with a different set of benefits than its best-studied constituent—namely, curcumin. 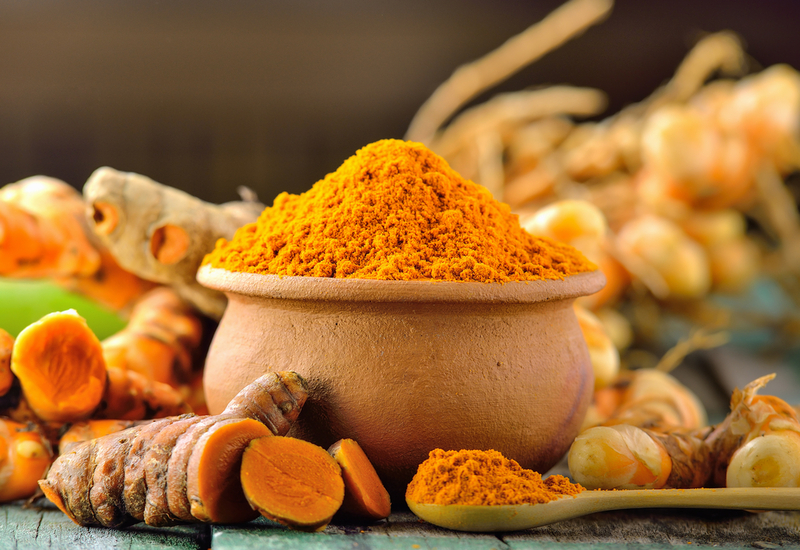 That's because turmeric includes three different curcuminoids: curcumin, bisdemethoxycurcumin, and demethoxycurcumin. It also contains volatile oils like tumerone, atlantone, and zingiberone. These different substances are all associated with their own unique health benefits. Turmeric is an excellent source of both iron and manganese. It is also a good source of vitamin B6, dietary fiber, copper, and potassium. Phytonutrients in turmeric include curcumin, demethoxycurcumin, tumerones, and tumenorols.